Successful Diploma graduates have the option of undertaking multiple bachelor study programs, including Aviation Maintenance Management, General Aviation Studies and Business majors to mention just a few. Students may receive upto one year (eight units) credit towards a three year degree, allowing for a Bachelor Degree to be completed in just two years. This unique Diploma/Bachelor Degree qualification will qualify graduates for entry into management roles with international airlines, aircraft manufacturers, defence industries and organisation providing aviation maintenance and repair services. Have you registered for a USI? If not, please click here for more information and to create your USI. As of 1 January 2015, all students must have a valid USI before a Registered Training Organisation (RTO) can issue certification documentation. What are the career prospects for Diploma of Aircraft Maintenance Engineer (AME) graduates? gaining further practical experience (minimum two years) and then applying for a European Aviation Safety Agency (EASA) Aircraft Maintenance Engineer licence. working as an unlicensed Aircraft Maintenance Engineer (AME) indefinitely or while waiting to qualify to be eligible to apply for AME licence. Will I receive a European Aviation Safety Agency (EASA) licence when I complete my Diploma Aircraft Maintenance Engineering? Diploma graduates receive the EASA Examination Completion Certificate. This means students have completed required EASA exams and do not need to sit these exams again before applying for their Aircraft Maintenance Engineer licence. Students then need a minimum of two years industry experience working on operating aircraft. Normally, five years industry experience is required to be eligible to apply for an EASA licence. 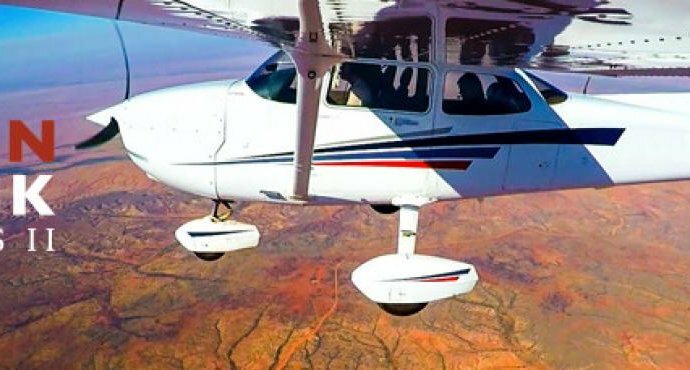 The Aviation Australia Diploma includes practical maintenance training approved by EASA which means a minimum 2 years (not the usual five years) industry experience is required before graduates are eligible to apply for an EASA Aircraft Maintenance Engineer licence. Do I get to work on real aircraft while studying for the Diploma of Aircraft Maintenance Engineering? Aviation Australia students learn real skills on real aircraft in our European Aviation Safety Agency (EASA) approved Part 147 training facility. Our on campus fleet of aircraft includes a Fokker 28 jet, a Boeing 727 jet, a Piper Navaho and two Beechcraft King Airs. Our helicopter fleet includes a Bell JetRanger, a Robinson R44 and a Sikorsky-S76. How much of the Diploma of Aircraft Maintenance Engineering course is practical work?